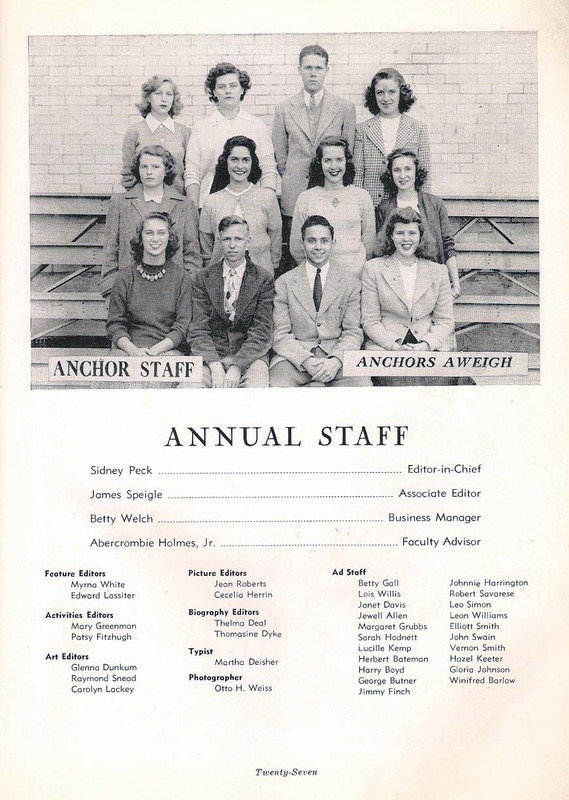 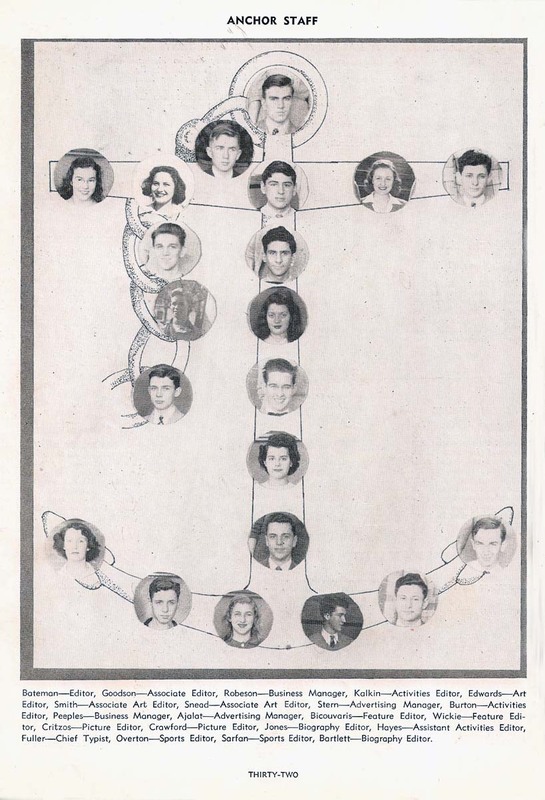 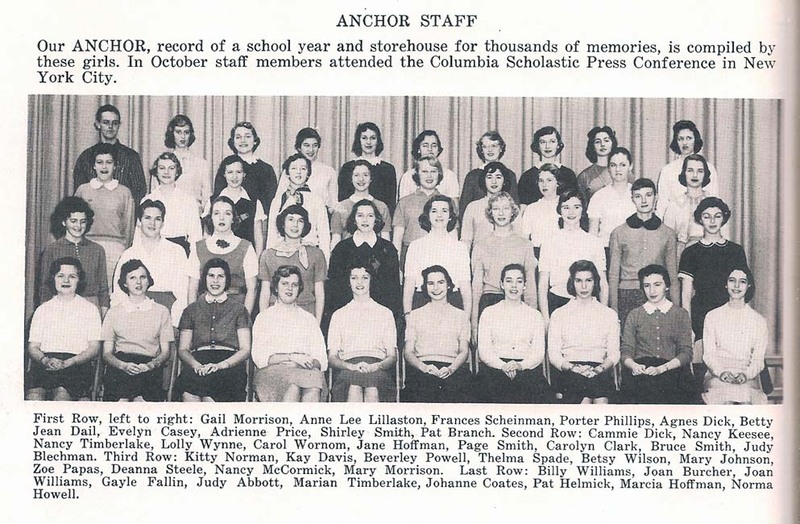 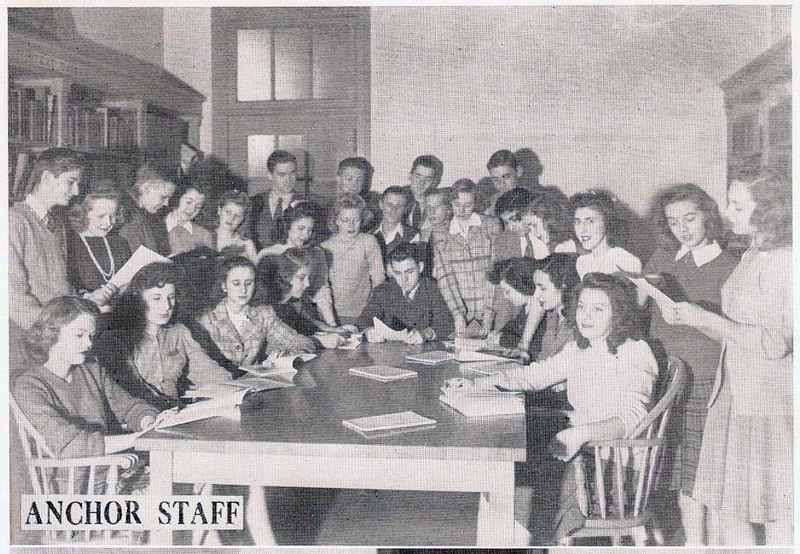 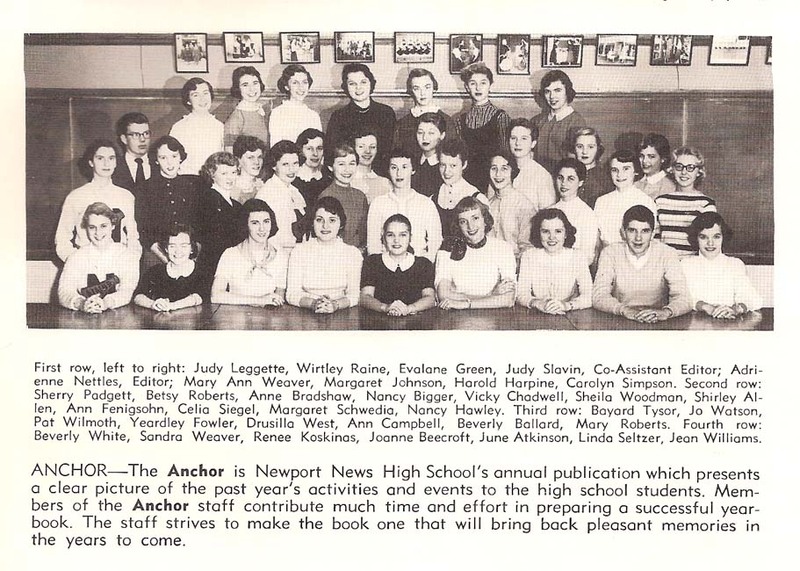 "The 1948 Anchor was the first to cover both the Feb. and June graduates in a single issue..... the '42 Beacon "Annual" - the last one published with that name. 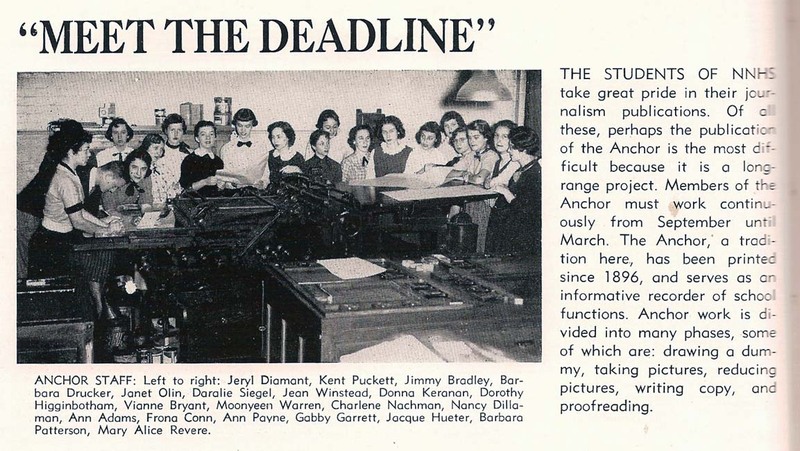 The June '42 was the first to be call Anchor." 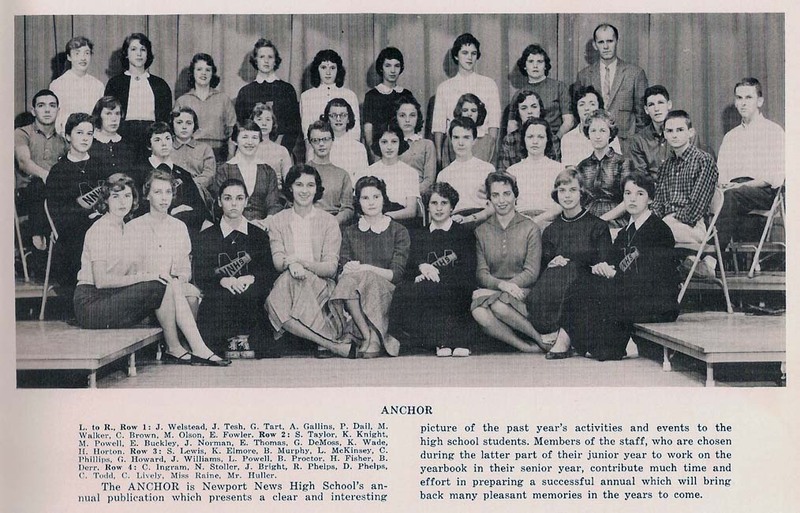 Faculty Advisor: Mr. John Huller ? 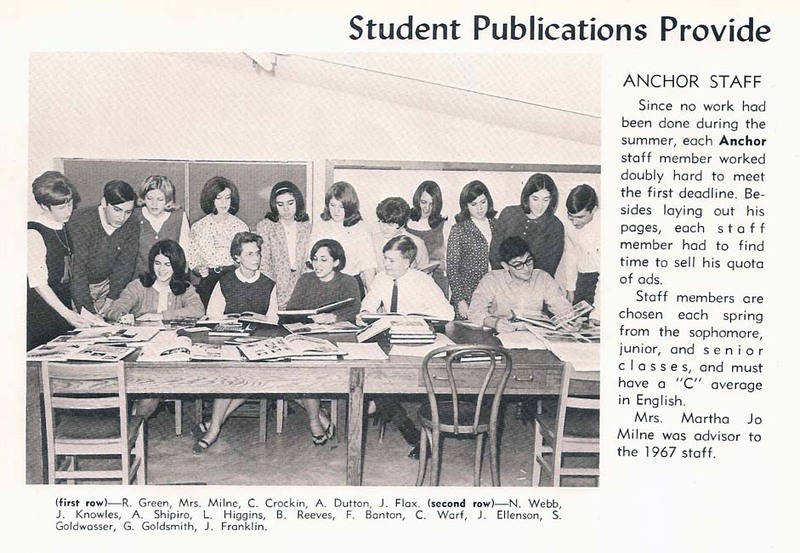 Co-Editors: Virginia Gall and ? 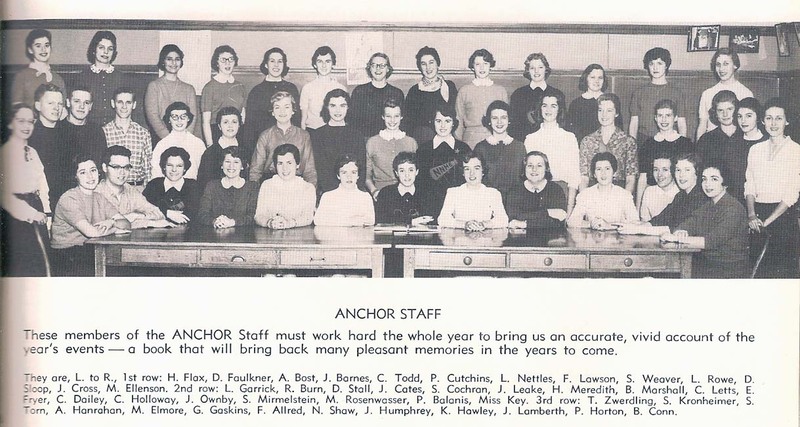 For the Anchor MIDI: The staff compiles photographs and stories, which are designed to be read and re-read years into the future … to give us a lifetime of memories …to remind us forever of the way we were. 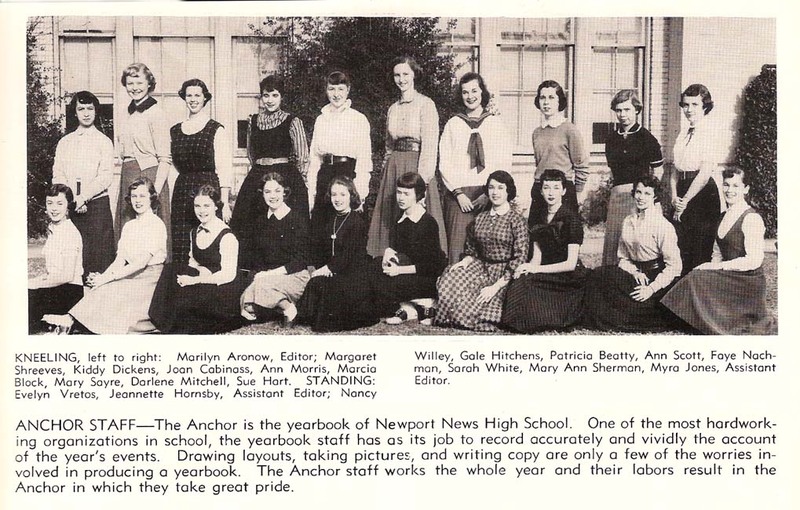 Of course, by now, you have guessed my suggestion. 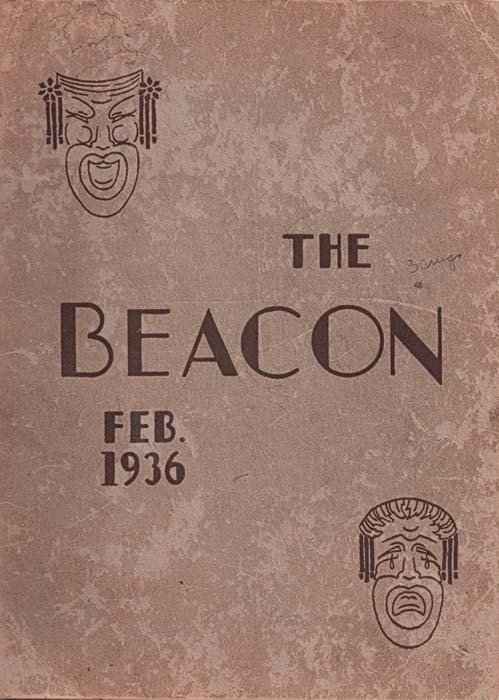 Instantly recognizable; nostalgically evocative.